I have completed the circle of fourths: a hymn and my variation for every key. 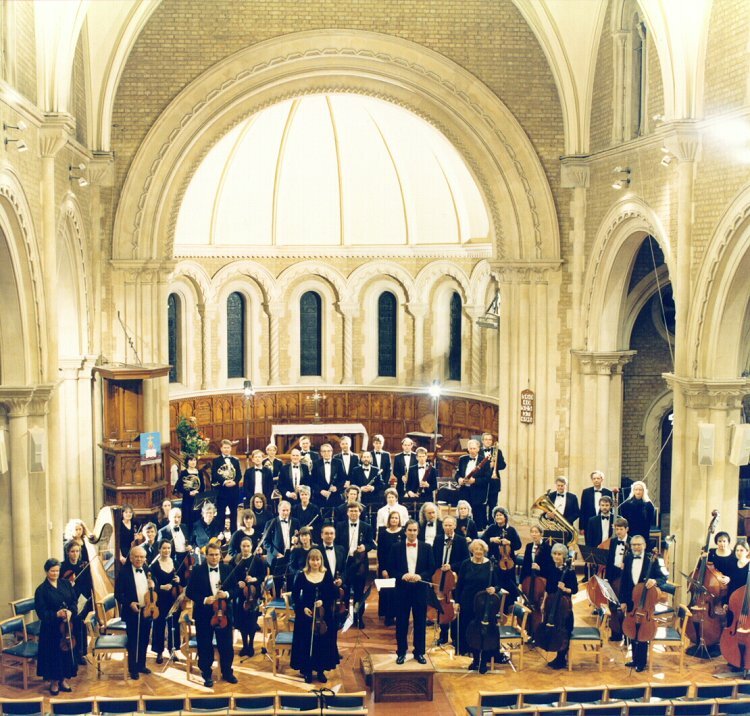 This is the hymn (Nearer, My God, to Thee) that the Titanic Orchestra (pictured above) started playing as the Titanic was sinking, or at least, there were reports to that effect. I did the variation at a real piano with manuscript and pencil in hand, just like the good old days, instead of just input with the mouse.